Slate roofing has a beautiful aesthetic appeal and can be found on many of Maryland’s oldest and most prestigious homes. Slate roofing doesn’t just enhance the architectural style of a home, it also delivers unmatched durability in terms of longevity. When it is properly maintained, a slate roof can easily last over 100 years, withstanding all of Maryland’s most unexpected elements. Because of this, slate roofing can drastically increase the resale value of a home. 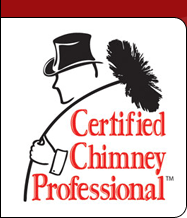 When it’s not properly maintained, you can count on Clean Sweep for all of your slate roofing repair needs. You should always seek the help of industry professional for your slate roofing repair needs, as these roofs can be incredibly dangerous to climb on. Slate is a durable material but shingles easily break when stepped on, and once one tile is broken, replacement can be a complicated task. 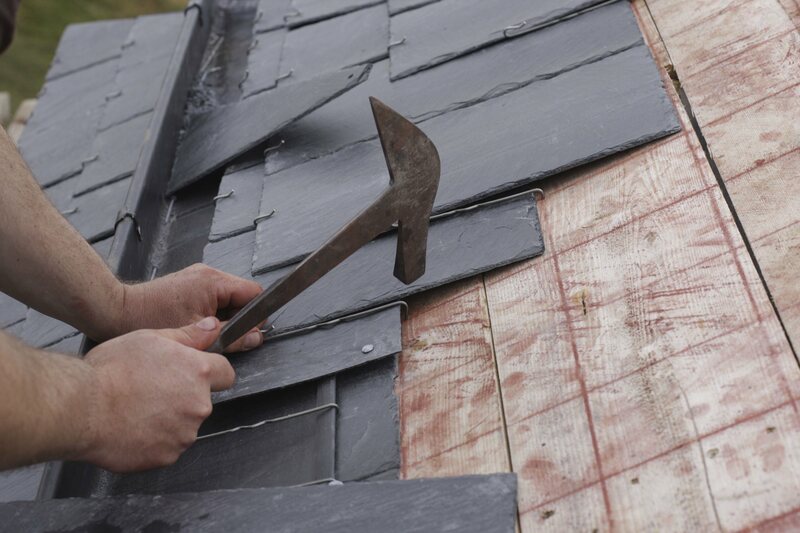 Our team of expert professionals will help keep your slate roof looking and functioning at its best. Whether it’s repairing one slate shingle or many, we will work diligently to ensure that your roof’s slate or valley needs are met and that your home remains a showplace that you treasure. We serve the Baltimore, MD as well as the Montgomery County and Washington, DC area.